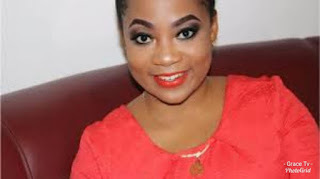 Ghanaian actress ,Vicky Zugah, has said she is not in a hurry to get married because not every woman is born to marry. The single mother of two revealed this in a Facebook Live video saying: “Happiness comes from within and not from a marriage or your spouse. Not every woman is born to marry. Some women want to have a good career and travel around and be happy,"